Blessed to marry the woman I love on December 16, 1995. Since then the Lord has given us three handsome, happy, healthy and loving sons: Zachary, Jacob and Alexander. God has been so good to me. I AM VERY THANKFUL. Received a full football scholarship to attend school at this university. This is a Division I mid-major football program. Masters work about half completed. I had a heavy focus of world religion and philosophy during my undergraduate studies. Additionally, I was privileged to study under two of the great Apostolic Pentecostal teachers of our day: the late George C. Coleman and Elder Fred J. Foster. I spent over ten years studying and preparing to Pastor God’s good people. I was also employed up until recently by CATERPILLAR heavy equipment dealers in Louisiana and Florida from 1994 to 2015. I filled a number of position in the parts, service and sales departments. Relates well to all people regardless of their race or economic standing in society. Strong organizational and leadership abilities.  Experienced at all areas of North American Pastoral ministry (preaching, teaching, counseling, weddings, bereavement services, baby dedications, baptisms, home bible study teaching, altar working, hospital ministry, children-youth and family ministry, church administration and related). Has authored of a couple different "bible study" books, one being "Growing by Grace" (a study in personal holiness). This is currently listed on the Pentecostal Publishing House website for resale.